The Future Music Festival final day has been cancelled in Malaysia following a death at the event. Acts including Rudimental, Eric Prydz and Pharrell Williams were due to perform in Kuala Lumpur. Organizers say they have taken local authorities’ advice to not proceed with Day 3 of the festival. In a post on the festival’s Facebook page, organizers wrote: “A police report has been filed and we are working very closely with all relevant authorities in examining and determining the cause of this very unfortunate incident. “In the interest of public safety we have heeded the authority’s advice to not proceed with Day-3 of Future Music Festival Asia 2014. Refunds are being offered through the event’s website. 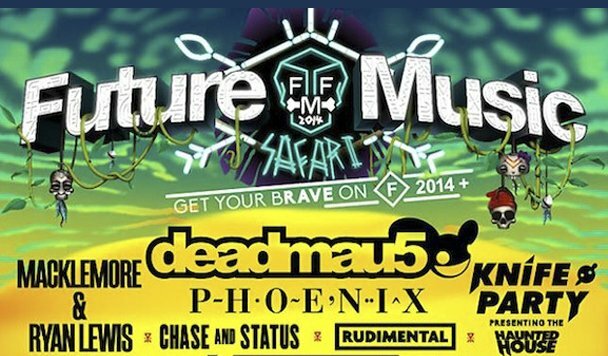 The Future Music Festival (FMF) has been running in Malaysia since 2012. It’s a spin-off of the same event which has been held in various Australian cities since 2006.